The hilarious sequel to the bestselling Oi Frog! will have children rolling around with laughter. Winner of the 2017 Laugh Out Loud Picture Book Award. Shortlisted for the Sainsbury's Children's Book Award 2016. Frog's had enough, he's the changing the status quo! Cat insists that there are rules - only mules sit on stools, no one but hares should sit on chairs and however irritating, dogs MUST sit on frogs. 'Well, I'm changing the rules,' said the frog. 'From now on, dogs sit on logs, not frogs!' And everyone else is going to have to sit somewhere else too. Will Cat want to sit on gnats instead of cushy mats? Will spiders like sitting on gliders? Will whales be happy to sit on nails? And, most importantly, where is FROG going to sit? Praise for Oi Frog! : 'An absolute treat.' - Daily Mail 'Everyone will love it.' - The Guardian Can't get enough? Find out what cat's got to say in Oi Cat!, now available for purchase. Want even more? Look out for Oi Duck-billed Platypus!, coming out autumn 2018. Oi Frog!, Oi Dog! and Oi Cat! are a top ten bestselling series. Oi Dog! won the 2017 Laugh Out Loud Picture Book Award and was shortlisted for the Sainsbury's Children's Book Award and the British Book Awards in 2016, amongst others. It also won the Teach Primary New Children's Fiction Award, MadeForMums Award, Bishop's Stortford Picture Book Award and Portsmouth Picture Book Award. Oi Cat! 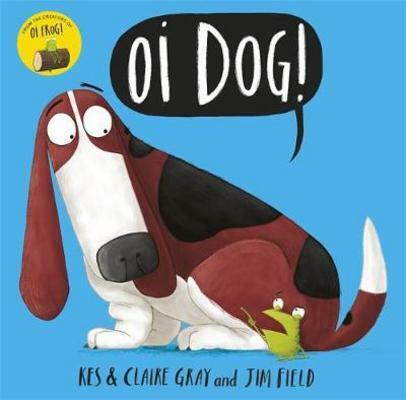 was the Independent Booksellers Children's Book of the Season and Oi Goat! 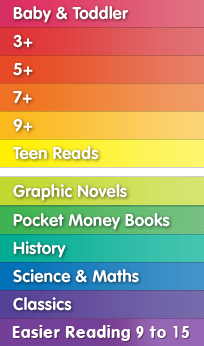 is a World Book Day book in 2018. Combined series sales currently stand at a phenomenal 900,000 copies.